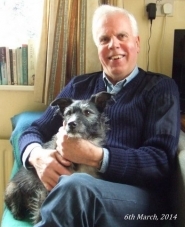 In the early 1960s, life on the passenger ships of the British Merchant Navy was a way of life which seemingly had no end, but towards the end of the decade it had all but disappeared, almost overnight, or so it seemed. Six almost new Liverpool-based passenger liners became redundant due to competition from the airlines, combined with the appalling industrial relations both among ships' crews and shore labour. The situation was exacerbated by the ever increasing cost of fuel oil. A massive rebuilding programme began in the mid 1940s after the end of the Second World War and continued throughout the 1950s, commencing with Elder Dempster's ACCRA and APAPA in 1947/48. 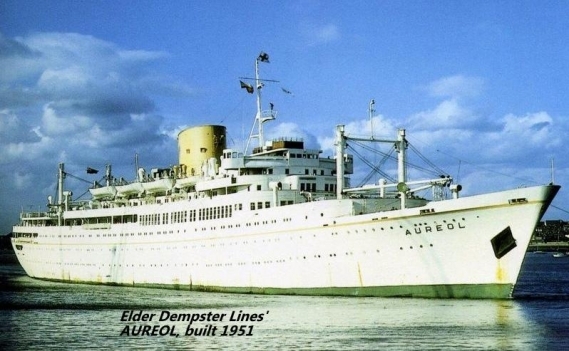 A total of fourteen new ships were built for Liverpool-based passenger ships, culminating in the EMPRESS OF CANADA in 1961. It was a bold move, given that competition from the airlines was making its presence felt from the mid 1950s. 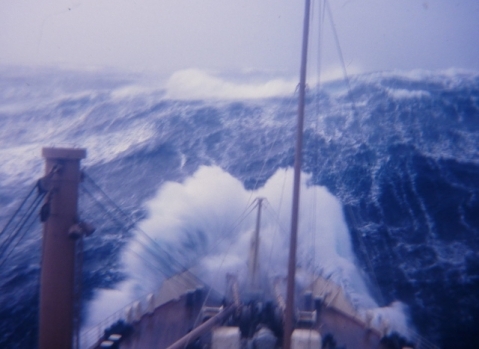 passage from Liverpool to Halifax, Nova Scotia, in January 1965. The 1950s and 1960s were decades of appalling industrial relations in the shipping industry, both ashore and at sea. The sixteen-week strike of boiler-makers at Liverpool in 1961 was the reason cited by Cunard for early withdrawal of the MEDIA and the PARTHIA. Passengers simply did not know if their ship would sail on time or, indeed, at all. Crossing the North Atlantic by sea became nothing short of a lottery. Like a Greek tragedy the tale of woe gathered force, and this whole sorry mess culminated in the forty-two day seamen's strike of May and June 1966 when the entire British Merchant Navy was strikebound. This was the catalyst, but by no means the only reason, for the total disappearence of Liverpool's passenger liners by March 1972.
at Montreal following a grounding in the St Lawrence in June 1967. Four of Liverpool's almost-new passenger liners were sold to foreign owners and went on to enjoy another thirty years of undreamt of success as cruise ships. 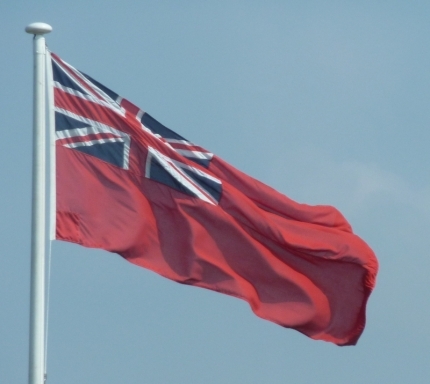 The EMPRESS OF BRITAIN sailed on under various names until April 2008, almost 52 years to the day since her maiden voyage from Liverpool to Montreal. 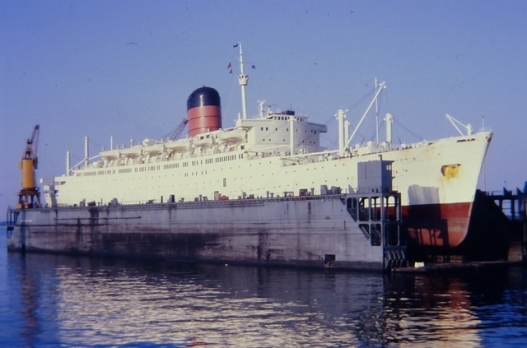 Cunard's CARINTHIA and SYLVANIA were sold to the Sitmar Line and as the FAIRSEA and the FAIRWIND became two of the most popular cruise ships afloat in the 1970s and 1980s. Will Ye No Come Back Again ? 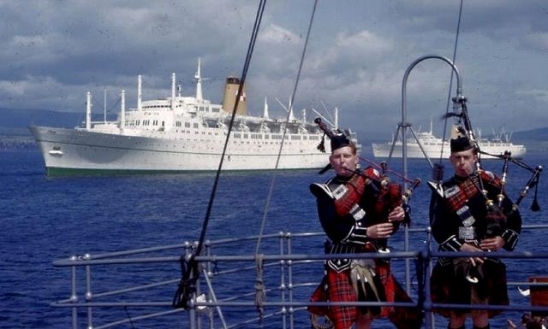 off the Tail of the Bank off Greenock in the Firth of Clyde in 1962. Sadly, the two Liverpool liners sold to British interests - the REINA DEL MAR and the EMPRESS OF ENGLAND - enjoyed only a further five years of active service after they left Liverpool due to on-going crew problems and ever soaring fuel prices. Speaking at Shaw Savill's Annual General Meting in June 1975, Chairman Lord Beeching said: "The OCEAN MONARCH's [ex EMPRESS OF ENGLAND] disposal gives rise to nothing but a sigh of relief. She has become a loss-making worry and there can be no surer way of improving profitability than by withdrawing her from service." 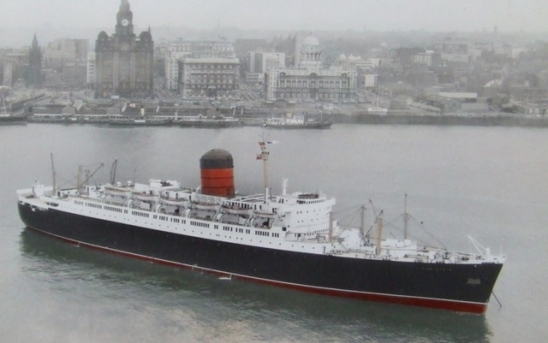 During my career in the British Merchant Navy, I was fortunate in being able to sail on many of the Liverpool-based ocean liners in the 1960s. Looking back, it was the best time of my life. Just click on the navigation bar on the left to bring up the full story of these Liverpool ships.